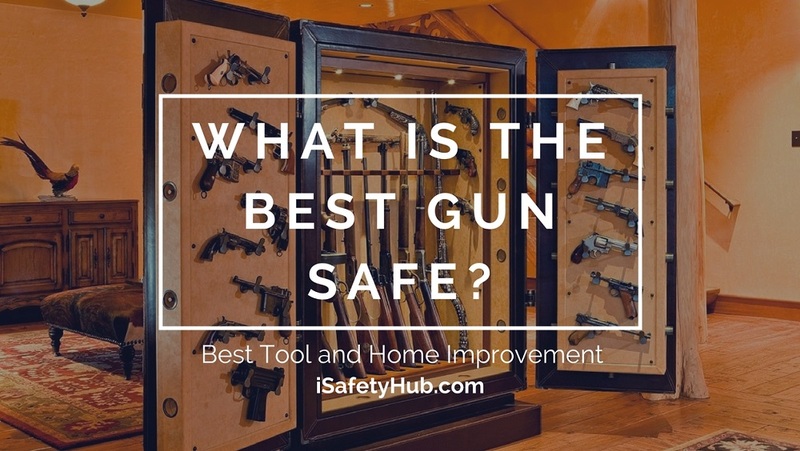 Stashing your gun away on the top shelf in your closet, or under the bed isn’t a safe enough solution for anyone in your household. The matter of proper gun storage becomes even more pressing if you have curious kids running around. You could take your eyes off of them for a second, and there’s already a chance of a fatal accident happening. Protecting our young is essential, so even if you can’t afford the high-end safes with all the bells and whistles, I’ve come up with a few that are just as good, but at a fraction of the price. 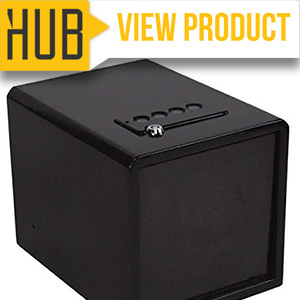 Continue reading to learn all about the best gun safes under $300 currently available on the market! 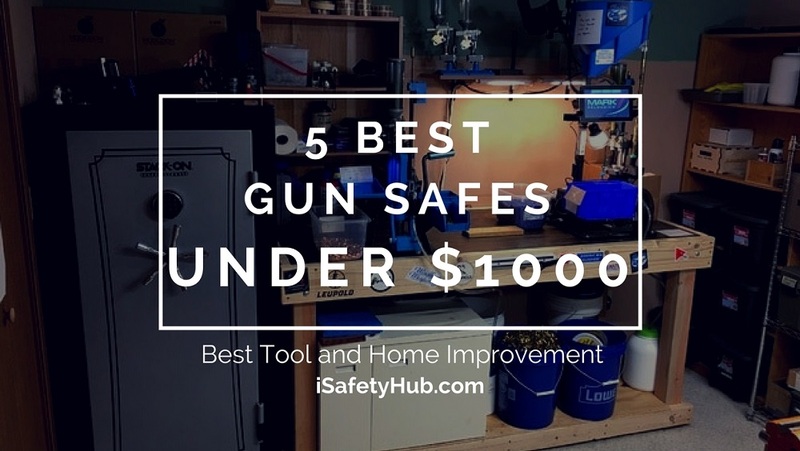 If you are in a hurry, Click here to skip the buying guide and jump straight to the top 5 Best Gun Safes Under $500 list. 4. Are You A Frequent Traveler? Okay, we agreed on the upper limit being $300, but how high, within that budget, are you willing to go? If you continue reading (and I strongly encourage you to do so), you’ll see that, even in a price range as low as this one, you still have a lot of options. Some models are incredibly cheap, while others can push the upper limit – and get away with it. So, it’s not as simple as settling for anything that costs less than $300. Be ready to set a limit for yourself, and preferably do it before you start browsing the market. It doesn’t have to be a real list; I’m sure a mental note would work fine, too. 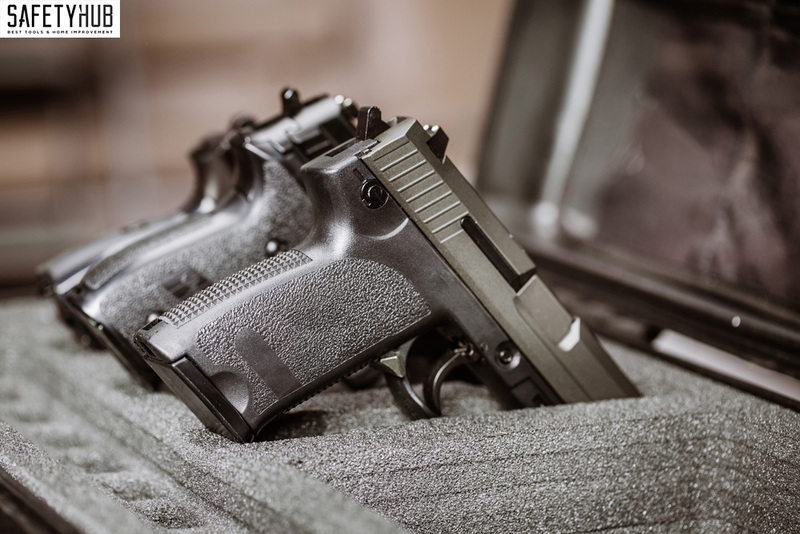 The point is that you should have a clear idea of what you plan on keeping in your gun safe (besides the gun, of course), and avoid the trouble of realizing that your valuables don’t fit in the one you bought. 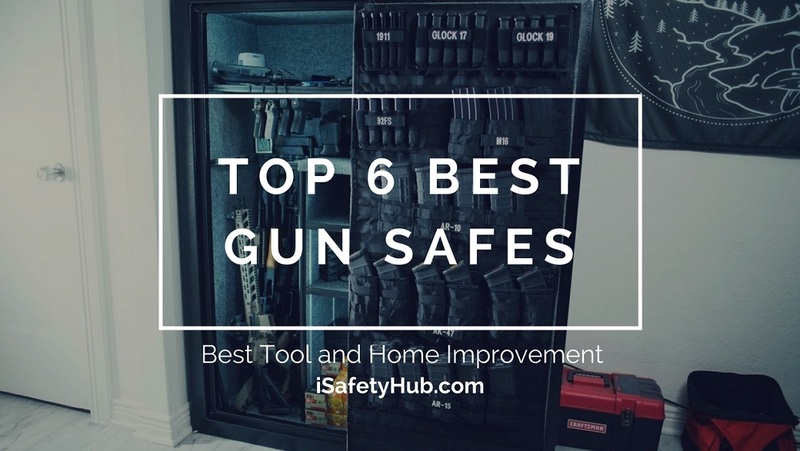 Choosing a safe with the right size and capacity will be easy once you know what you’ll store in it – an entire rifle collection or just a small handgun. 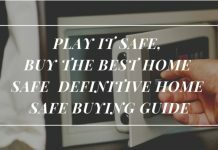 If the main reason why you’re buying a safe is to minimize the risk of kids finding your gun, then even a simple key lock or a combination lock should suffice. However, if you’re worried about intruders, I suggest you stick to electronic locks, especially the biometric ones that utilize fingerprint scanners. What does that have to do with anything? I’m looking for a gun safe, not camping equipment! Weight plays a huge role in where and when you can access your gun safe. So, if you want a unit that will have a permanent residency in your home or office, you should always go with the heavier one. Plus, there’s the added security factor here, as well – I bet you no one’s going to try to steal an entire 100-pound safe. There’s the issue of portability – if you’re someone who likes to spend their free time out on the road, and you wish to keep your gun (and other valuables) on you at all times, getting a compact and lightweight model makes a lot more sense. 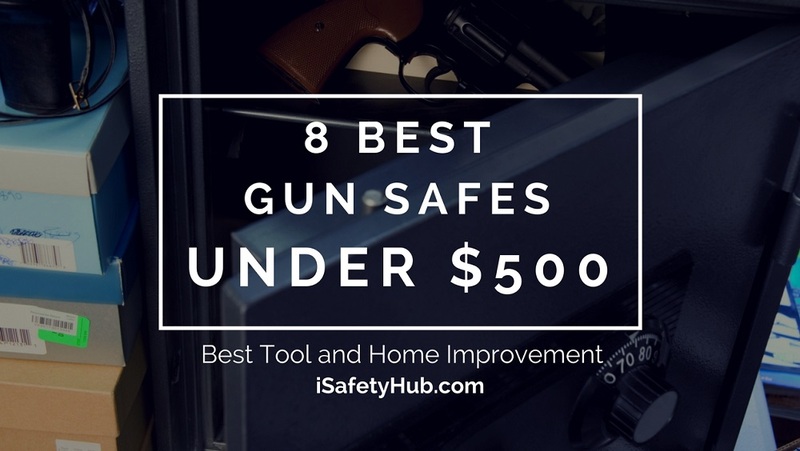 And no, that doesn’t mean you should keep your expectations low – there are plenty of excellent gun safes at the price point we’re talking about today. But you need to realize that a $300 safe could never have all the bells and whistles a $1000 safe has. You wouldn’t compare apples and oranges, now, would you? Will a cheap gun safe protect my firearms? If you’re picky enough, you should be able to find a pretty decent gun safe, even on a tight budget. 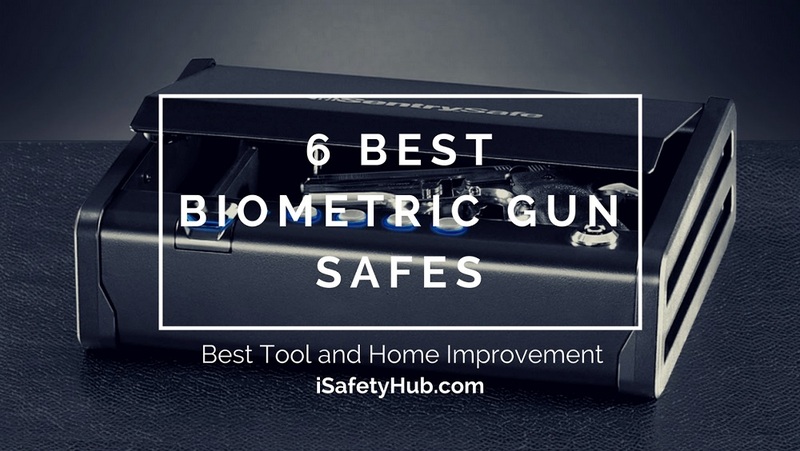 Of course, you can’t expect it to have some of the high-end features you would find in the expensive models, but if you’re looking for something that will protect your guns from getting into the wrong hands, a cheap safe will do. Do I need a dehumidifier for my gun safe? Since your gun safe will most likely not be airtight, the continuous airflow should take care of humidity. However, if you want to play it safe, and minimize the chance of corrosion, throw in a few Silica gel packets. But if you’re serious about protecting your guns, then yes, a dehumidifier is a good idea. 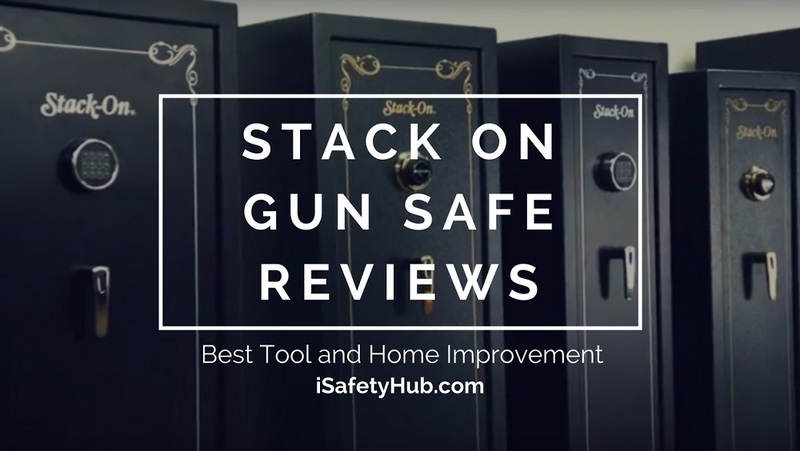 Do gun safes need any special maintenance? 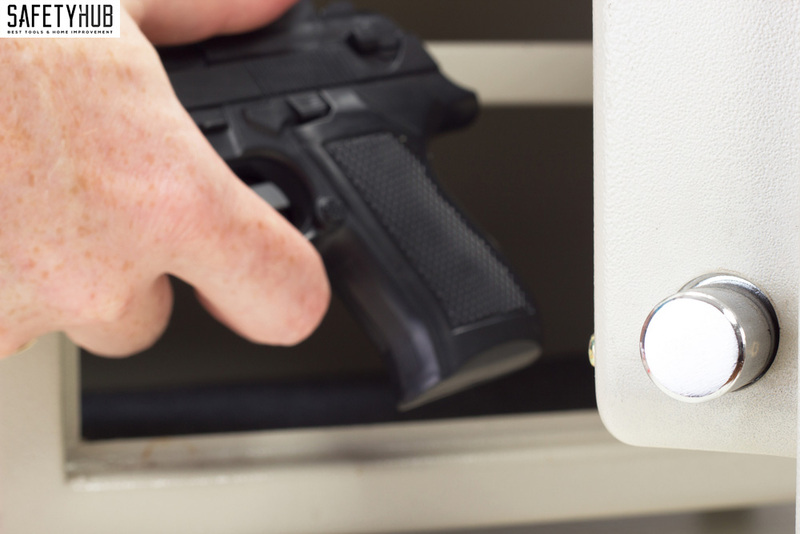 Most gun safes don’t require any special maintenance – they’ll chill in a hidden part of your home for years before they start showing signs of “aging.” That said, if you do notice some squeaking when you’re opening and closing the safe, covering the deadbolts with oil should take care of that. Is a gun safe warranty important? What kind of question is that? Of course, a warranty is essential! You wouldn’t want to buy a faulty product without the option of doing something about it, now, would you? If nothing, having a gun safe covered by a warranty (even the standard, one-year type) will give you some extra peace of mind. Small, but sturdy, the VAULTEK VT20i offers everything a modern-day gun owner could want from a gun safe. The safe is equipped with a biometric scanner, as well as a backlit keypad – but the security features don’t stop there. 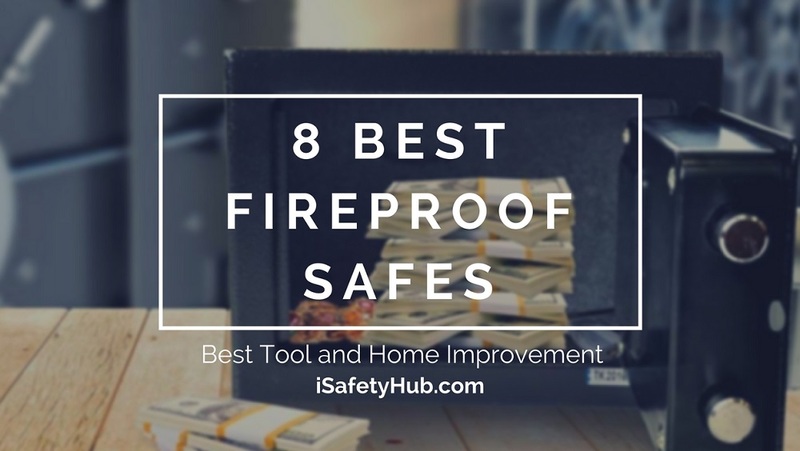 Thanks to several different anti-theft protection features, such as anti-pry bars, interior hinges, and two-point anti-impact latches, you can be sure your valuables won’t get into the wrong hands. What caught my attention was the VAULTEK app – a smartphone app that allows you to not only check the battery status but to keep tabs on the safe, too. It even gives you the option of unlocking the safe remotely! Now, as much as tried to like the app, and did find it useful in some instances, such as checking the battery status, the fact that it only works when you’re within the unit’s Bluetooth range was a bit annoying. I know it doesn’t seem like a big deal, but every time you want to check something, you have to pair with the device first, which often takes more time than just walking to the safe. 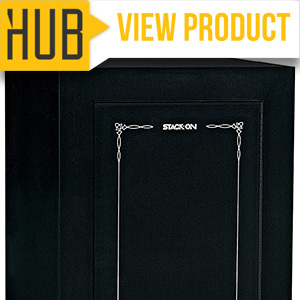 If you’re in the market for something with a bit more available space, but still within your set price range, STEALTH handgun safe should be right at the top of your list. When all you want is quick access to your guns, keeping them at the ready is your best bet. And with the spring-loaded drop-down door and three guns hanging from the steel rods, that’s what you get! But don’t be fooled – this safe has an actual capacity of five handguns, as well as two clips! It doesn’t lack in security, either. The backlit keypad is fortified with the Straw and Pick-proof design, four bolt-down holes, and a security cable, making tampering with the safe insanely tricky. However, the beeping sound of the keypad is too loud. 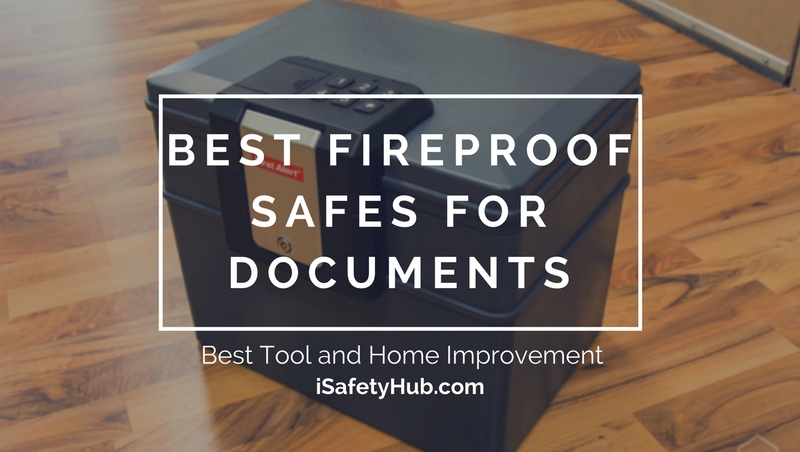 If you want to access your safe in secret, you should know up front that it’s not going to happen with this one – not unless you turn on the silent mode, that is. Also, don’t count on the manual to give you some clarification on how this thing works – I know my safes, and I still found it hard to understand. Looking for a safe that could comfortably fit under your car seat, so that it’s always there in case of emergency? 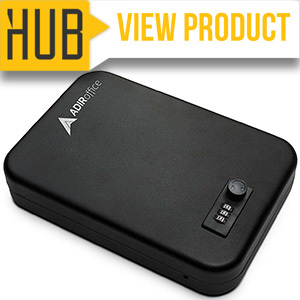 Then look no further – this AdirOffice model could be your perfect companion! Plus, I can assure you it’s one of the most affordable models out there. Being compact and portable, it’s the best gun safe under $300 to have on the go. If you run out of space, remove the padding, and voila – extra room for passport and other valuables. And while the lightweight design might be perfect for traveling, there’s always the issue of pretty much anyone being able to walk away with your safe – and your valuables. 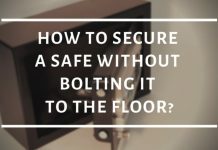 That’s why the safe comes with an anchoring steel cable. I did find that the padding is a bit thin, although it’s advertised as four-layer foam. If it were only a tad bit thicker, it would’ve been perfect. Right now, though, everything keeps sliding around in the safe. Also, the lock has a somewhat cheap feel to it. To be fair, I didn’t have any problems with it so far, but the overall feel makes me wonder how long it will last. So far, I’ve talked solely about handgun safes, and I can sense that the rifle owners are getting a bit impatient waiting for their turn. Well, it’s time to make that right – this Stack-On gun cabinet is something every hunter and firearm enthusiast should have. With 18 available spots for your precious rifles with unique, contoured barrel rests, this gun cabinet is not kidding around. But, most importantly, it allows you plenty of customizations. 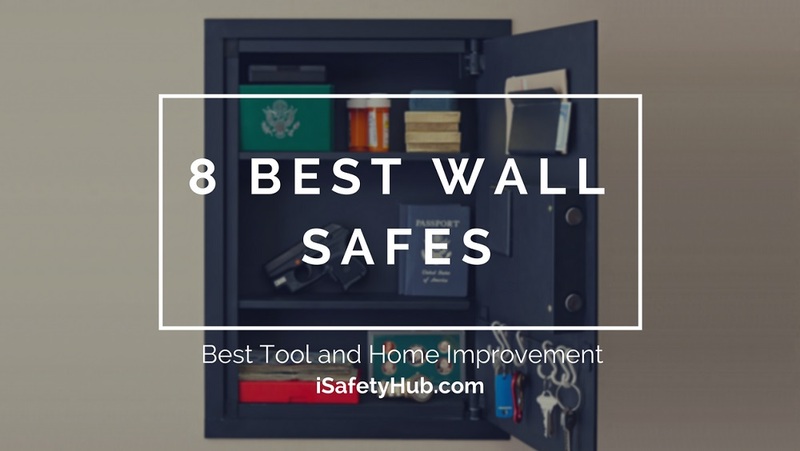 If you want to keep your guns and other valuables in there, too, no problem – rearrange the adjustable shelves the way you want them to sit. 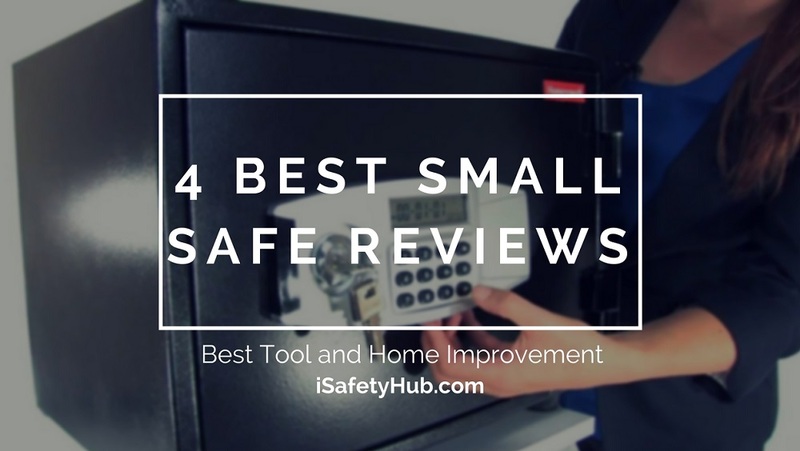 Since safety is a priority here, after all, you’ll be glad to know that the unit features a double-bitted lock with a key code, as a part of its three-point locking system – barring points are located on the top, bottom, and the side of the cabinet’s door. 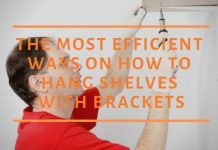 One thing I noticed – and didn’t entirely like – was how flimsy the shelves feel. They can bend pretty easily, so don’t be surprised if some of them develop small dents during the installation process. It’s a not a big deal, but I thought you should know, nonetheless. 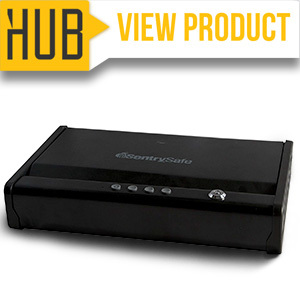 The last one on my list of the best gun safes under $300 is a model by SentrySafe. If you want to keep your handguns close, and be able to access them quickly in case of emergency, this should be your go-to choice. The safe is large enough to fit two handguns (or a large pistol and extra ammo, depending on your needs), yet compact enough to fit in your nightstand or clothes drawer. Thanks to the interior LED light, which is programmable to three different intervals, you’ll be able to see what’s going on inside the safe even in low light conditions. Now, you’ll have to “wake up” the safe before putting in your combination. So, instead of pushing just four buttons, you’ll have to dial five – one to activate it, and four to unlock it. Keep that in mind when you’re in a hurry to open the safe. Also, it doesn’t open as silently as advertised. It’s not loud, but there’s still a distinct hissing sound when the door starts is opening. I’m just wondering why would they promote it as “dead silent” when apparently, it's not. See, I told you there are plenty of options out there, even if you’re working with a tight budget. 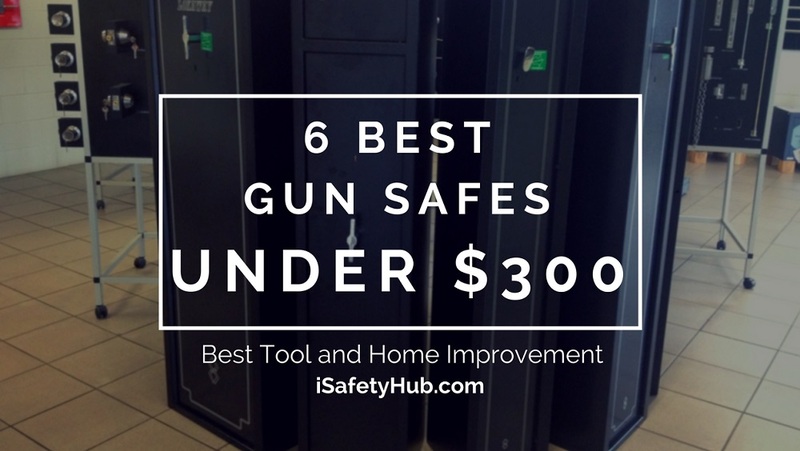 Now, all that’s left is to announce the winner – the best gun safe under $300. 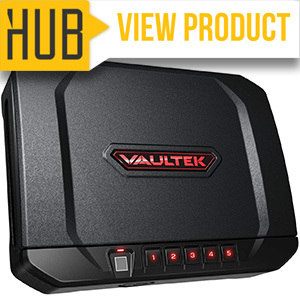 My personal favorite is the VAULTEK VT20i Biometric Handgun Safe. It’s the perfect safe for a modern-day gun owner. Given everything you’ve read so far, which one seems like the overall best to you? Leave a comment below to let me know! 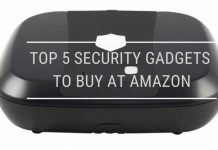 I am a frequent Amazon shopper, but I have never stumbled on these deals before, it is really amazing to know these are available on the market. You are not far from the truth Lisa getting a rifle gun safe can really be a daunting task in terms of budget, but this are awesome deals on the market, I would sure get one of this for myself. I’m glad I found this article, I would definitely put into consideration the various factors you outlined, this are very important, especially the warranty part, I would look for a rifle gun safe with a warranty of one year. This really are interesting deals on the market, I personally need more research like this from you. I would check back again. You really did put a lot of work into this, and now I am confused as to the best pick, but I would go for the 18 gun steel rifle gun safe, it’s a good offer on the market. I may not have up to 18 guns but I might have in the future, a good offer too, all those features for just $166, yeah I would definitely place an order. I wish every gun owner would see this, having a gun at home is risky but it comes in handy once in a while, but the most important thing is the safety of the children, and not letting the boomerang come back at you, this rifle gun safes are good deals that every gun owner should look into, amazingly there are direct links to the products, thanks for this article Lisa. The factors you stated Lisa, are really important factors to consider. While I was thinking metal safe are best to always go for, but it wouldn’t be ideal considering the weather, there is frequent rain falls in my area, I would consider going for a wooden based rifle gun safe, I think it would last longer and would be a lot lighter to carry about since I move a lot. Wow, thanks so much for this article, it is really very informative, I particularly love the Stack-On GCB-908 rifle and amazingly it has wonderful features for an amazing price of $100 on amazon, this is indeed an eye opener. What amazes me is the detachable top shelf, pretty cool since I have some handguns. I never knew such existed on the market. Thanks so much for this article. My son mistakenly found my gun; it was difficult explaining why I keep a gun in the house. My best answer was for security. But I more than ever need to keep this gun away, it seems the Home Gear 5 large rifle gun safe is the best on the market for me since it has an electronics feature, I am sure to order it. You are doing a great job Lisa; I would visit more often to get the best deals, thanks for this. 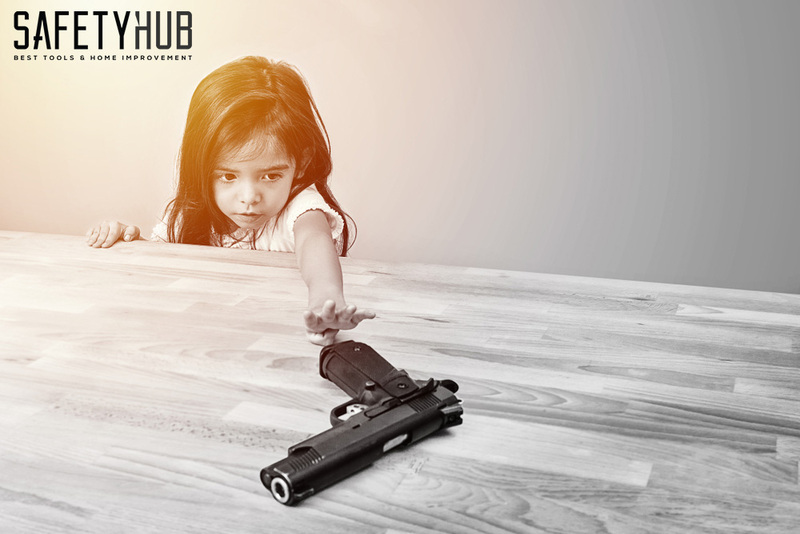 As a gun owning family, we teach all of our children about the proper safety and security of owning a gun. We ensure that each of our guns are locked up and secure yet still accessible to the family members who have already been trained to operate them. We purchased the Stack On GCB-14P for our rifles and two shot guns last year. I loved that it was easy to fix to the floor, and that it offered shelving to store emergency ammo. We opted for the Stack On GCB-14P for it’s offered capacity, it was a better option for us to store more guns in one safe than put them in various locations for the time being. I would highly suggest that if someone else is on here looking for a worthy safe for their guns to check this one out. It does not break the bank and offers more than enough room for your rifles and shot guns. 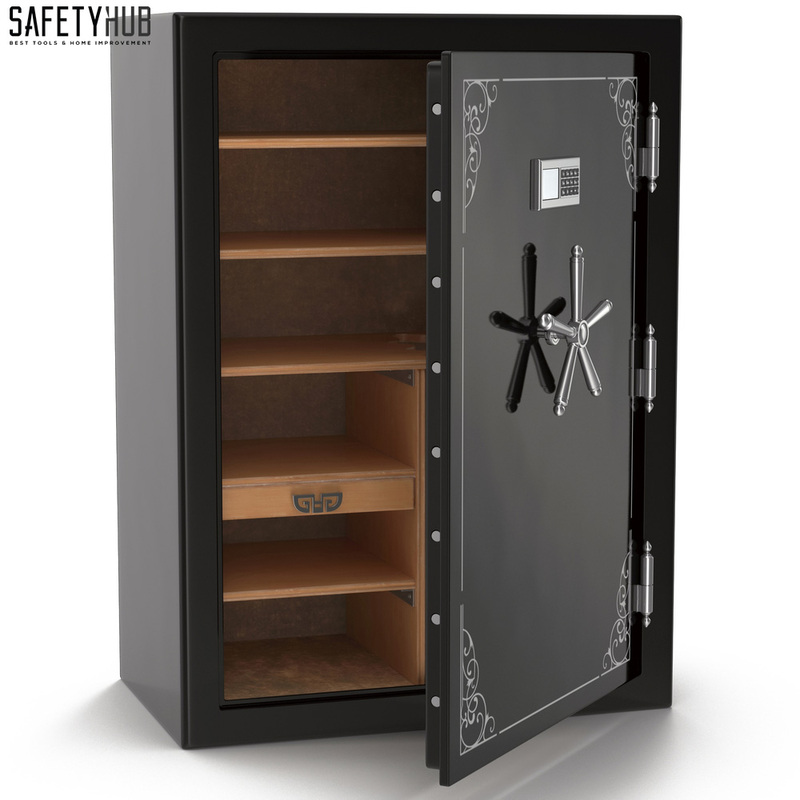 I would not suggest storing any hand guns in this safe however, there are plenty more safes that this site suggests will do an efficient job. I’m super glad I found this article! I need to purchase a new safe for my guns and I’m on a very tight budget at the moment. There are many great options on this list I’m going to consider! 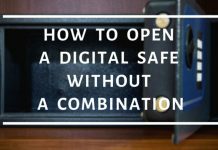 Whenever I find below myself in an online store especially Amazon, I shop with my eyes but I am yet to find great gun safes as shown in this article that is below 300 USD. the options here are amazing, they present cost-effective alternatives to stay safe and keep guns safe.